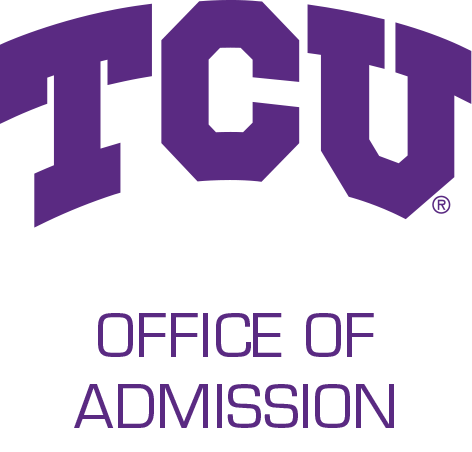 Complete this form to learn more about TCU academics, campus life, scholarships and financial aid. Opt-in to receive texts from TCU? By opting in to receive texts, I agree to allow TCU Admission to send me text messages. Message and data rates may apply. TCU will never sell or disclose student contact information. Please share your ethnic heritage. Are you a veteran of the US armed forces? Have any of your parents in your household earned a bachelor's degree?